AsemconnectVietnam - The Vietnam National Shipping Lines (Vinalines) will organise its general shareholders’ meeting in Quarter 2, officially changing its trading name to Vietnam Maritime Corporation (VIMC). The corporation’s revenue during January-March was reported at nearly 2.9 trillion VND (124.8 million USD), including more than 1.2 trillion VND (51.65 million USD) generated from maritime transport, over 1 trillion VND (43 million USD) from sea ports, and the remaining from maritime services. The sea transport volume was estimated at about 5.2 tonnes, while 24 million tonnes of goods were handled via sea ports. According Vinalines’ leader, profit gained in the maritime service sector only accounted for 8.5 percent of the set plan, and this was due to unstable cost following a week-long lunar new year (Tet) holiday and fierce competition in the container freight station (CFS) market. The company is making preparation for the shareholders’ meeting while working with the Ministry of Finance on identifying the joint stock company’s chartered capital. The State-owned shipping giant Vinalines’s equitisation plan received approval from the Prime Minister on June 20, 2018, paving the way for the firm to attract strategic investors. 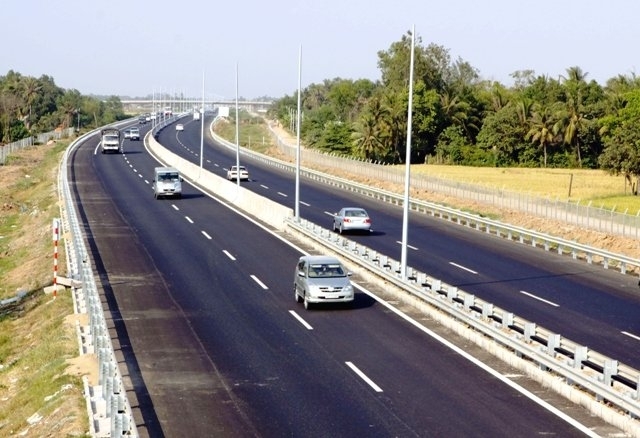 After the firm is equitised, the state will hold 65 percent of the firm's charter capital, while strategic investors can acquire 14.8 percent. 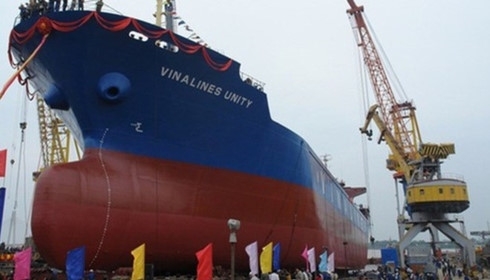 Vinalines will be renamed to Vietnam Maritime Corporation (VIMC). At present, Vinalines operates 14 seaports nationwide and owns the largest area of maritime storages in Vietnam through nine associated companies and subsidiaries. It also owns a fleet of 84 vessels accounting for 25 percent of the total deadweight tonnage of the domestic sea transport market.